Don’t miss an opportunity to hone your skills in our Genesis Clinics! Learn by video analysis and reinforcing drills / mechanics. *Please call for more information about group instruction. 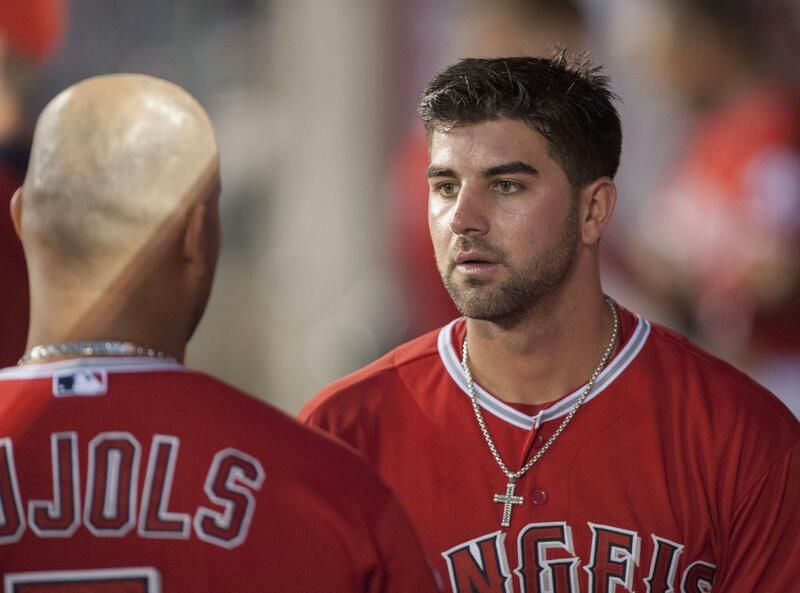 Kaleb Cowart talks with Albert Pujols. Congratulations Kaleb for being called up to the “show”. The entire Genesis Baseball Academy family is proud of you! For updates while this site is undergoing some needed changes, please check out our Facebook page.